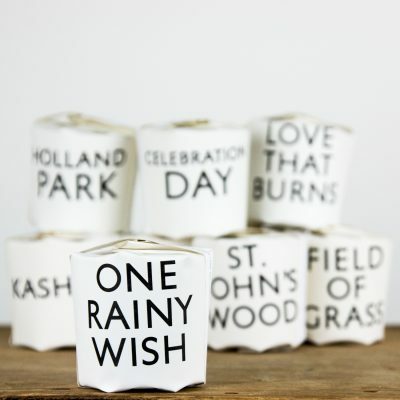 Notes: Wet dirt mingled with rain soaked ferns, damp wood, stems and green leaves. Mossy overtones and heady damp garden soil. 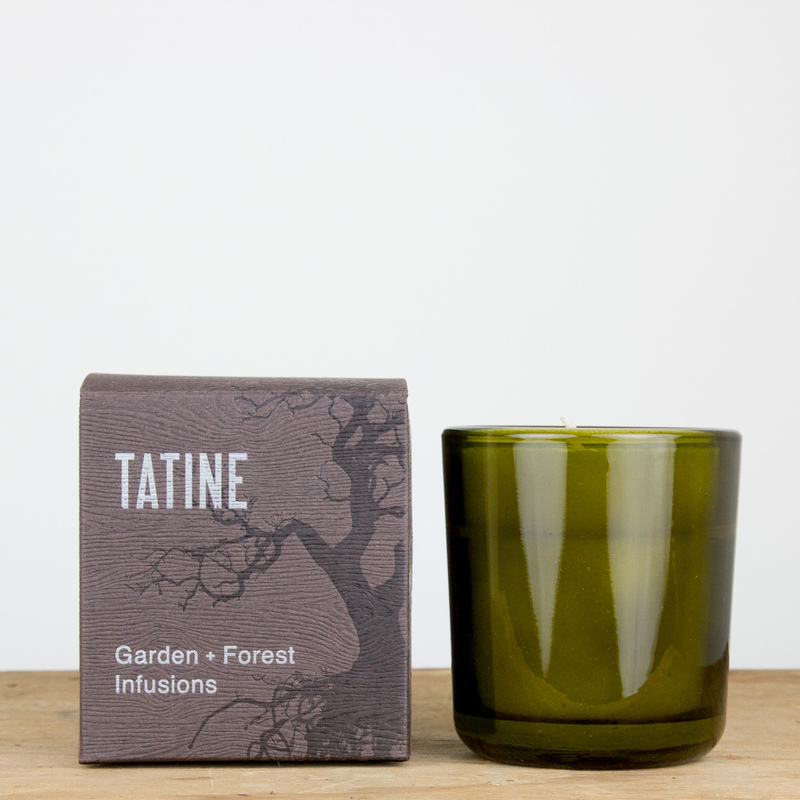 Garden Forest Infusions: inspired by nature, each element is crafted entirely by hand. Heavy weight and industrial, vintage modern custom glassware is sourced from 40% recycled materials. The gorgeous wood grain box has FSC certification [sourced from well managed forests using recycled wood and fiber]. Letterpress printed using vegetable based inks. 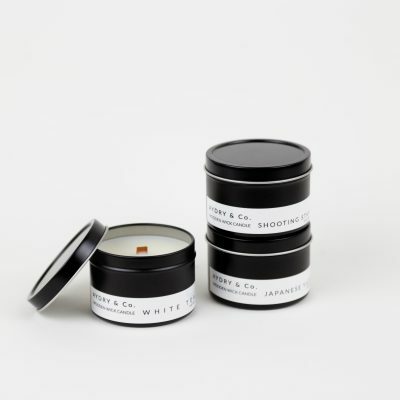 Carefully chosen fragrances, are hand blended into each batch for a subtle aromatic gesture. 100% cotton wicks, all natural waxes.